Open a qualifying new service and get up to $50! Swing into summer with Stark Federal Credit Union! 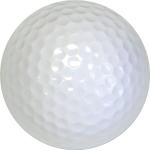 Open a new service to draw a golf ball at random. 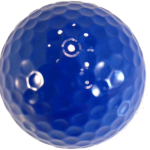 The color of your golf ball determines your prize. Open a service & draw a golf ball. Reach into the bag and pull out a colored golf ball at random. 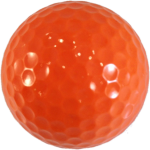 The color of the golf ball determines how much you'll win. Draw more than one golf ball for multiple services. For example, if you open a checking account and get a credit card you'll draw twice. Stop by any Stark Federal Credit Union office to open a new checking account or Swipe & Go card. Apply now for a credit card. * For new or current members. Not eligible for opening a second checking account or Swipe & Go Card. Cannot be used in conjunction with other offers. Other restrictions may apply. Offer ends August 31, 2018.